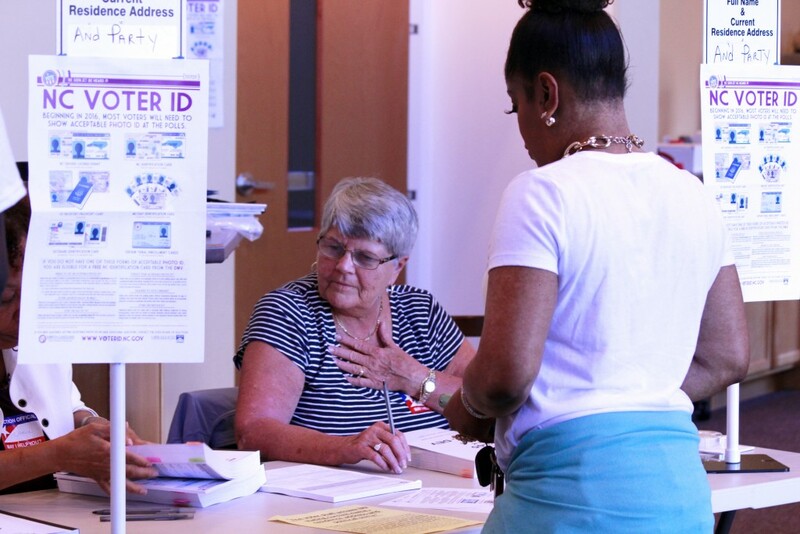 A bill to satisfy North Carolina’s new constitutional amendment requiring photo identification for voters is too broad, allowing multiple forms of voter identification that could gum up the system and encourage voter fraud, some Republican legislators say. Senate Bill 824, Implementation of Voter I.D. Constitutional Amendment, includes, among other things, provisions which would allow community college and public or private university students to present their college IDs at the voting booth. That’s too many options, and student IDs are easy to falsify, said Rep. Michael Speciale, R-Craven, during a Dec. 4 meeting of the House Committee on Elections and Ethics Law. Most college students have reasonable access to state-issued voter identification cards, some legislators said. The North Carolina Community College System hasn’t taken a formal position on the issue, but student voting rights are a priority for college leaders, said NCCCS President Peter Hans. Since IDs vary from college to college — and not all community college IDs include a photo — the system asks that schools be given choices. Some schools may want to allow students to use their college IDs for voting. Others may seek to coordinate with county boards of elections to make sure students can get voter identification cards. Either should be an option, Hans said. Legislators have produced a comprehensive voter ID law that “provides multiple ways so that someone who doesn’t currently have an ID can get one,” said Rep. David Lewis, R-Harnett. Speciale ultimately voted for the bill to oppose House Democrats, who said S.B. 824 encourages racism and voter suppression. “I take offense when race and suppression is brought up, because that is the refuge of scoundrels when they have no debate,” Speciale said after the committee entertained several comments on the subject. S.B. 824 weathered a flurry of revisions before it passed 17-9 along party lines. The bill then went to the House Rules Committee, where lawmakers added a $2.25 million appropriation to implement the law. It includes funding for the Division of Motor Vehicles and Department of Transportation to pay for producing new IDs. The bill moves to the full House for a Dec. 5 vote, where debate may intensify.